A new modeling approach shows that the ocean circulation determines the varying rate of global temperature response to carbon dioxide. Researchers isolated the role of ocean dynamics in shaping the pace of atmospheric warming. What would happen if you gathered all the carbon dioxide released over centuries in a time capsule and released it at once into the climate system? Researchers at the U.S. Department of Energy's Pacific Northwest National Laboratory led a study that probed the pace of atmospheric warming. Using a new modeling approach, they identified ocean dynamical feedback as the main reason for the time dependence of climate sensitivity. In their model, they disabled the effects of changing ocean circulation. In this way, they could isolate the role of ocean dynamics in shaping the pattern of heat absorption and the pace of warming. The partially coupled Earth system model is one-of-a-kind because the active role of the ocean dynamics can be separated from the total climate variations. Through this novel experimental design, scientists identified slow adjustments in ocean motion as the key for setting the transient behavior of climate sensitivity and organizing the related feedbacks. The rate of global temperature response to increased atmospheric carbon dioxide is not constant. This fluctuation is due to interactions between the ocean and atmospheric changes caused by increased carbon dioxide. These interactions are difficult to separate in fully coupled Earth system model simulations. 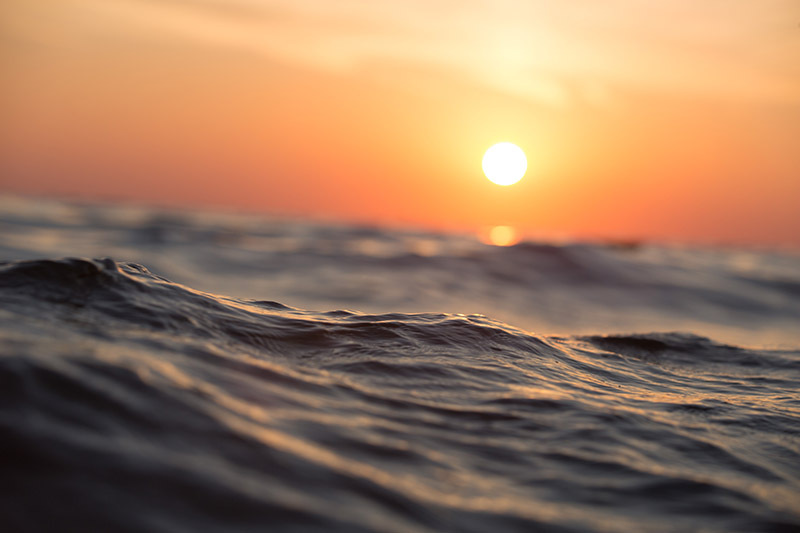 Researchers developed a novel partial coupling approach to isolate the ocean's role in the global climate response to increased carbon dioxide by preventing the response of ocean circulation from coupling with the atmosphere. This approach revealed that the change in the ocean circulation is responsible for the slow evolution in the global ocean absorption of heat. This ocean feedback also produces a net global surface cooling resulting from the changing ocean circulation driving more heat into the deep ocean. Sponsors: The U.S. Department of Energy (DOE) Office of Science, Biological and Environmental Research supported this research as part of the Regional and Global Climate Modeling program. H.A.S. is grateful for funding support from the Linus Pauling Distinguished Postdoctoral Fellowship at Pacific Northwest National Laboratory. F.L. is supported by the China Scholarship Council. User Facility: The National Energy Research Scientific Computing Center (NERSC), a DOE Office of Science user facility, provided supercomputing resources.